The idea of venturing into the unknown universe and the difficulties it brought forth plagued scientists and researchers as far back as Ancient Rome. Developing a machine able to overcome the vices of gravity was perplexing, and not until the late 20th century did researchers find the answers. 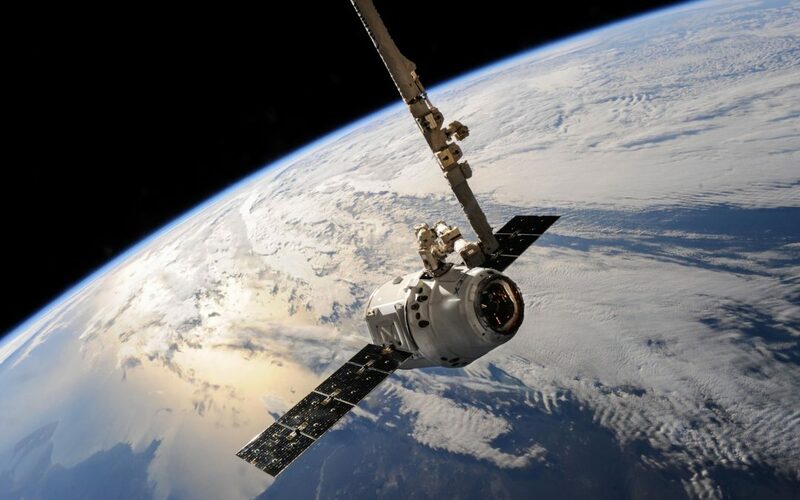 The Space Race began in the late 1950s when the United States, Russia, and Germany were vying to become the first countries to successfully navigate the universe in various ways. The U.S. and Russian missile programs would go on to break incredible ground, with the Soviet Union successfully launching Sputnik 1 into space in 1957. Just four years later, Russian Lieutenant Yuri Gagarin would become the first human being to orbit the planet in the Vostok 1. The U.S. would successfully launch its first craft, Explorer 1, in 1958. Three years later, Alan Shepard became the first U.S. citizen to fly into space. That same year (1961), John Glenn made history when he became the first American to orbit planet Earth. Not long after that, President John F. Kennedy declared that the U.S. Space Program’s next goal should be to successfully land a man on the moon. While he may not have been alive to see it, that goal was achieved on July 20th, 1969 by Neil Armstrong. A total of six Apollo missions would then be carried out between 1969 and 1972. The 1960s saw a great number of unmanned spacecraft navigate the moon, taking photographs and observing its unknown surfaces. Just a decade later, we as human beings had landed men on the moon, launched orbiting communications and satellites, and began mapping the surface of Mars. By the late 70s, the Voyager successfully captured images of Jupiter, Saturn, Saturn’s rings, and both of their moons; an incredible feat in such a short period of time. By the time the 1980s came around, satellite communications were able to carry television programs and provide these signals to residential areas. It allowed us to better map our planet as a whole, with scientists discovering a hole in the ozone layer above Antarctica, being able to more accurately predict impending weather, and provide us with an even clearer view of the galaxy we reside in. The Challenger tragedy in 1986 forced America’s space program to take a step back and reevaluate their processes and methods. The launch system set in place was clearly flawed, as seen by this horrible accident. The program’s new goals were to expand and safen this system by having more than one launch method and designing satellites to accommodate for this. Today, the technology and products developed within NASA seemed impossible just a few decades ago. Talk of populating the moon or Mars and creating livable environments on each is now being discussed, as well as creating newer, better mobile spacecraft able to navigate the harsh weather of most planets, much like the Mars Rover. The possibilities are endless, and to think where we may be in a few decades from now, seeing as how far we’ve come since the late 20th century, is truly an exciting thought.